The most common reason businesses choose to outsource IT operations is to offset the cost of hiring additional employees. Hiring new people is costly, but outsourcing allows businesses to grow and scale with ease. IT outsourcing arrangements come in all shapes and sizes. Typically, leaders choose to either outsource their entire IT function to a trusted partner or have their partner work alongside the internal IT staff. Let’s take a look at some examples of these arrangements. For some businesses, it's not practical to spend money on a full-time internal IT department. With limited resources, limited time, and too many other hats to wear as a business leader, there just isn't enough room in the budget. All-inclusive IT outsourcing equips your business with end-to-end solutions from designing the network infrastructure to supporting the individual end-users. This level of support goes beyond just responding to issues as they arise. 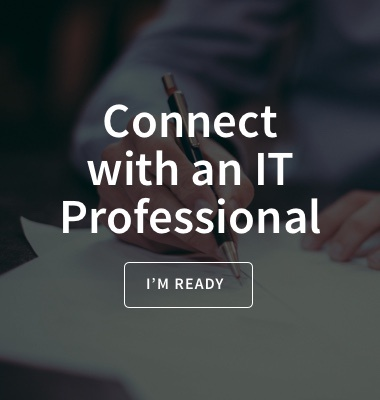 With all-inclusive IT, you get a dedicated team of experts to help you develop an IT strategy so that you know what you can and should do with your technology, how to implement new technologies, and when. 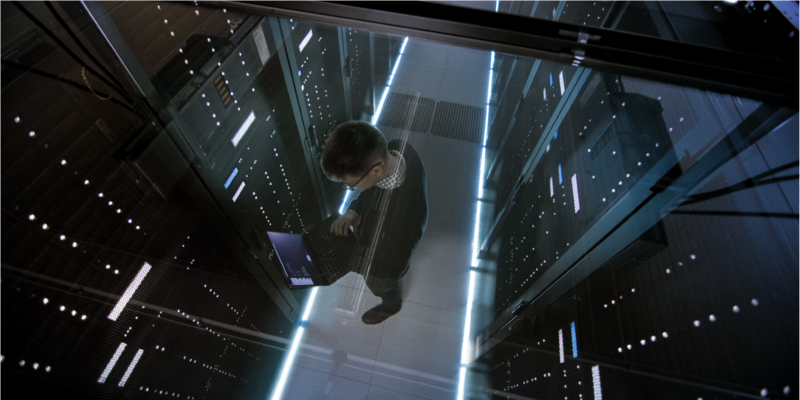 These experts can also help your business manage software license renewals, warranties, and navigate the process of replacing your equipment when it’s time. You can do all of this with zero internal staff. Augmenting IT staff remains a top choice for midsize companies that want to offset the cost and risk of adding employees. In this role, certified engineers work alongside your internal IT staff to scale your IT department so you don’t have to hire additional staff. Knowledge and skills remain with the organization if or when the IT department experiences turnover and the organization gets the full benefit of the IT partner’s people, processes, and tools without the upfront cost to the client. Whether it’s fine-tuning your core systems or IT project management, augmenting your IT can deliver robust and flexible solutions that meet your specific needs. As a business leader, you have many options of where to go with your IT department. Some businesses want to go to the cloud, while others don’t even know what the cloud is. Other organizations have specific needs such as compliance and regulatory audits, but struggle to find people with the specialized skills they need. Outsourcing gives you access to the people, skills, and tools your company needs to scale without having to add to your headcount. It all comes down to understanding what you need today and what you will need in the future. Mandry Technology can enable your organization to pivot from maintaining infrastructure to leveraging IT as a strategic business asset. We partner with IT’s most trusted names to ensure that each and every one of our clients receive the best service possible. Connect with a Mandry professional to assess your needs and map out your customized outsourcing solution today. Click here to get started!